I guess you all have already started the preparations. 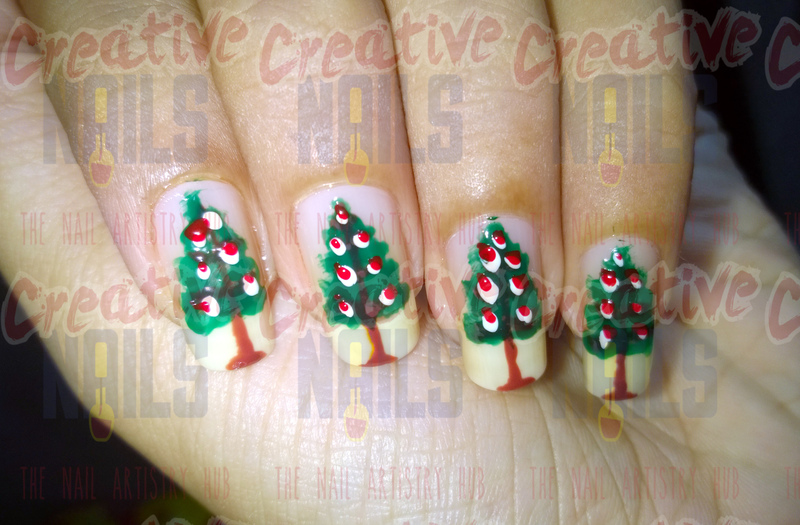 Creative nails is also very much excited to celebrate the Birthday of Jesus Christ. Its the first Christmas of Creative Nails. We need lot of things for decoration right? Today I have bought a Christmas Tree. Have a look at it.